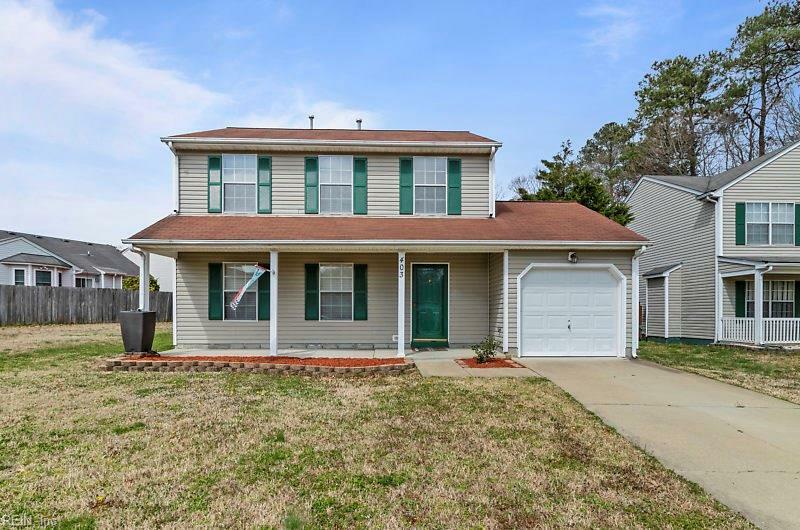 403 General Ct, Newport News, VA 23608 (#10246795) :: Abbitt Realty Co.
Clean as a whistle and move in ready! 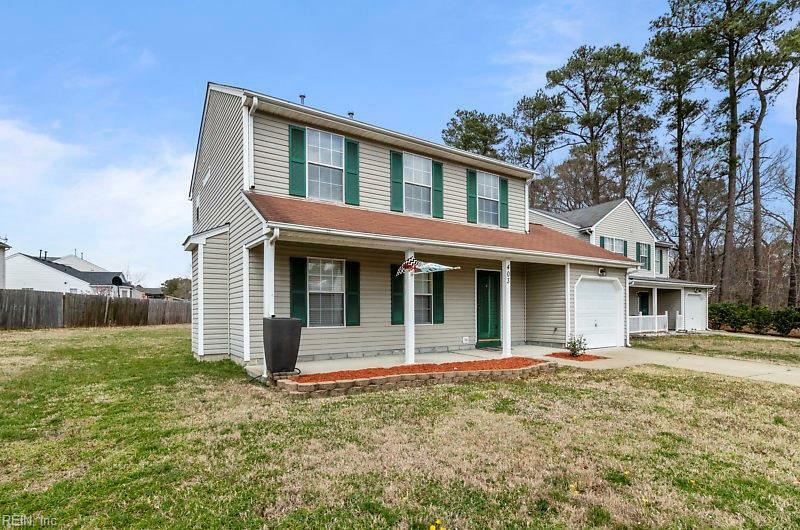 This home features 3 Bedroom 2.5 baths. 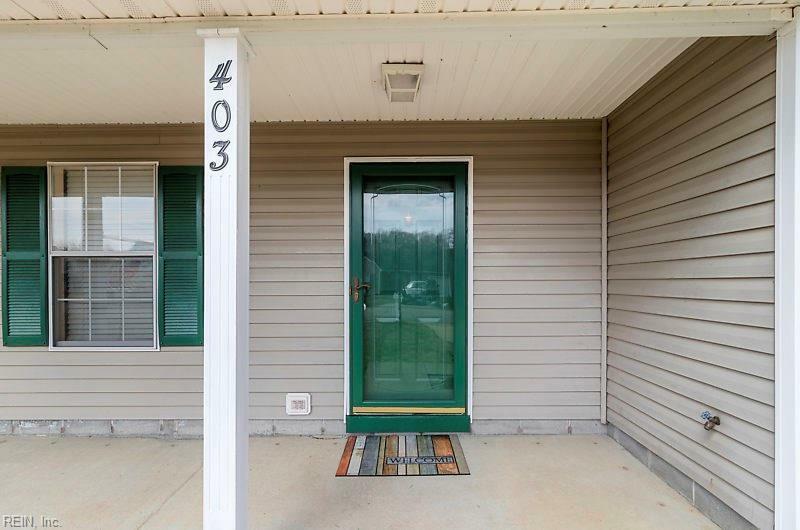 First floor offers bright and cheerful living room, dining room and spacious eat in kitchen, utility closet and half bath . Upstairs features large 2 bedrooms and master bedroom with on suite bathroom and deep closet with custom built ins. 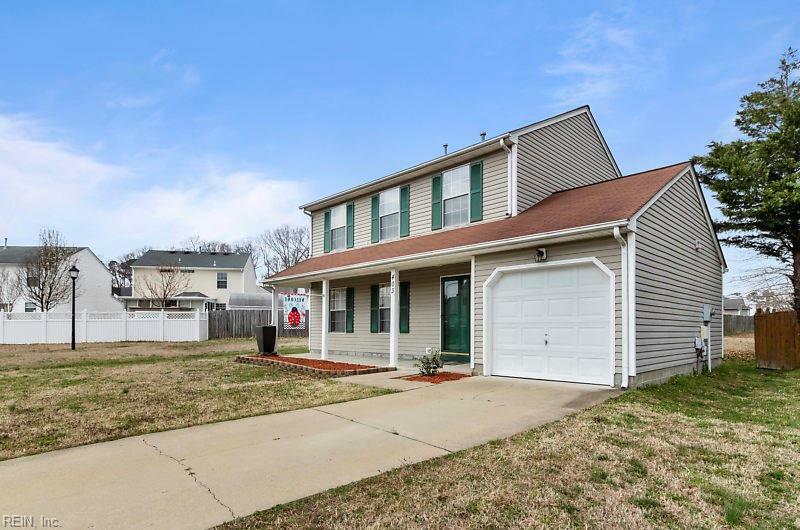 This home is nestled on a cul -de- sac with beautiful views of the spacious green court yard. One of the nicest lots in the neighborhood.